Responding to the CSO Residential Property Price Index for January showing yet further slowing in the rate of house price increases, Brokers Ireland said while the overall slowing is to be welcomed, the fact that there was a paltry increase of just 0.4pc in the number of dwellings purchased in January compared with January 2018 at a time when demand for homes is acute is very disquieting. 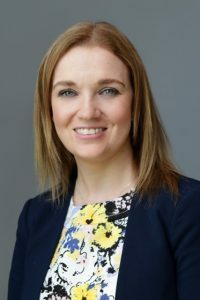 Rachel McGovern, Director of Financial Services at Brokers Ireland which represents 1,300 impartial broker firms throughout Ireland. Rachel McGovern, Director of Financial Services at the organisation which represents 1,250 Broker firms, pointed to the drop of 6.6pc in the number of new dwellings purchased in January over the previous January meaning that fewer than one in five homes purchased is a new one. 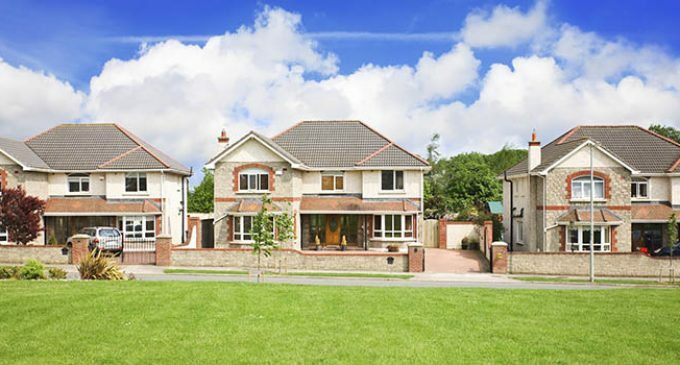 “The figures comes on top of BPFI (Banking & Payments Federation Ireland) figures showing non-household buyers now occupy 22pc of the newly built housing market compared with 7pc eight years ago, with the trend is predicted to continue. And cash buyers are still very active in the market at 27.8pc of sales on an annualised basis in Q 4 2018,” she said. “The housing situation is really catastrophic for what should be the ‘normal’ house buying public of people in their twenties and thirties. Being forced to pay rents that are much higher than the cost of servicing a mortgage means normal financial milestones are being missed and this will have long-standing consequences into the future, quite apart from the impact on society.